Romilly Williams is the second person in her family tree with her name. The first, Romilly's great-grandmother, was known as Millie, and she vacationed on the island of Karasay just once as a young woman and never returned, owing to a strange and painful experience that cost her the love of her life and possibly a piece of her soul as well. The second Romilly has grown up hearing stories about Karasay from Millie's daughter, her Gran, who herself has always wondered about the reasons her mother never joined the family for their island vacations. When Gran and Romilly finally have the chance to visit Karasay, neither realizes the role Romilly will play in finally setting right the wrongs of Millie's past. 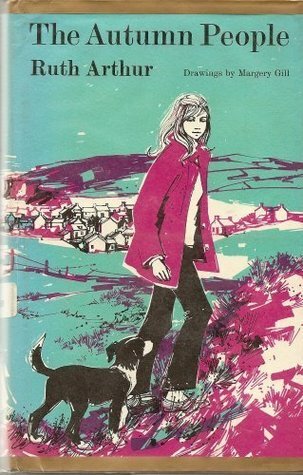 This novel is told in a very straightforward way, relating first Millie's point of view in the summer of 1901 and then Romilly's "present-day" (early 1970's) experiences. Though the storytelling is quite linear and ordinary, however, the events of the story are unusual and unsettling. What happens between Millie and a distant relative, Roger, incorporates elements of the supernatural, as does Romilly's journey of discovery toward what happened to Roger and how it affected her great-grandmother. Like When Marnie Was There by Joan G. Robinson (1967), The Sherwood Ring by Elizabeth Marie Pope (1958), and Seven Stories Up by Laurel Snyder (2014), this novel shows how the past impacts the future, but also how the future might reach back through time and remedy the past. 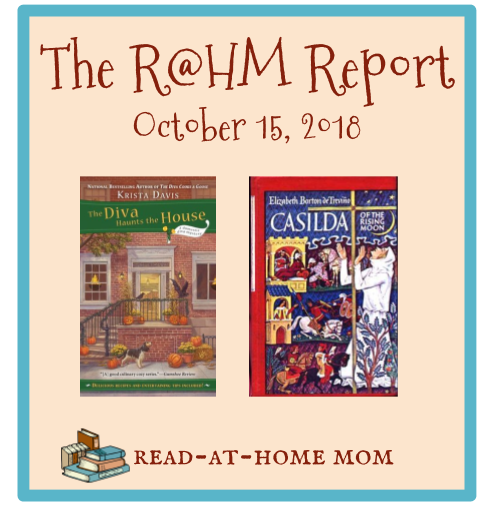 Though The Autumn People is not a Halloween story per se, the title and the involvement of ghosts in some segments of the plot make it an appropriate read for getting into the spirit of the holiday. There is probably not enough actual haunting in this book to please true fans of ghost stories, but for readers like me, who typically don't like to be scared too much, this novel is plenty troubling at points even if it is pretty clear from the outset that there will be a happy resolution. I enjoyed this YA mystery novel which alternates between past and present happenings at a boarding school for gifted students that was the site of a murder many years ago. I have mixed feelings about the ending, but it does set us up nicely for the forthcoming sequel. I picked this up on a whim and could not believe how much I loved it. My review is on Goodreads. 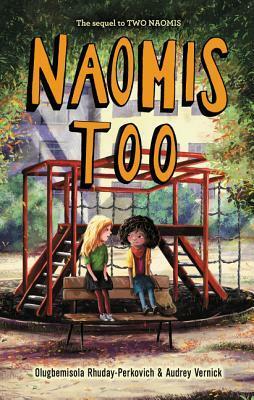 This was my most recent read-aloud with my big girls. 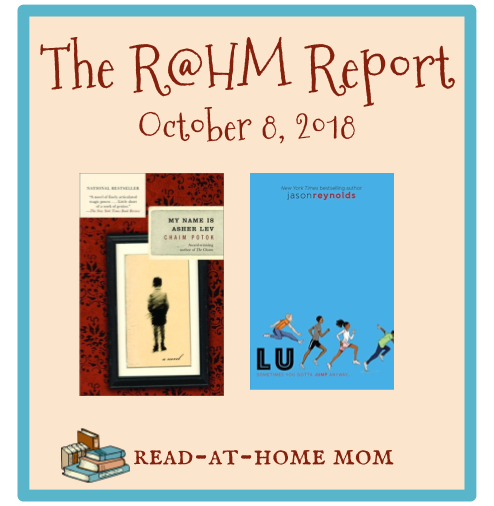 I'll say more about it when I make my next Read-at-Home Kids Report post. Compared with the first book, this one really wasn't scary. I liked it, though. Lewis, the main character, is as endearing as ever. This was a quick and mostly enjoyable read. I'm probably done with this series for now because it gets old after a while, but reading this helped me finish the A to Z challenge! I got tired of hunting for an interesting book whose title started with X, and finally decided to just read this one. It was fine, but I could have lived without reading it too. This book has a really depressing ending, but I needed a book published in 1959 for the Family Tree challenge, and my kindergartner just read it, so I just picked it up and read it quickly too. It wasn't my favorite, but my daughter liked it. I intended to read one chapter of this book and ended up reading the whole thing in one sitting. Katherine Paterson's writing just really resonates with me. I'm listening to this third Tess Monaghan book on audio and reading the ebook in between listening sessions. I think it's the best one of the series so far. This is my Catholic book club's pick for November. It's really short, but takes a bit of concentration to follow. I'm enjoying it and highlighting a lot of quotes I think will be good to discuss. I wanted to finish this ARC over the weekend, but didn't quite make it. It's a pretty run-of-the-mill and straightforward cozy mystery so far, but I'm enjoying getting to know some new characters. 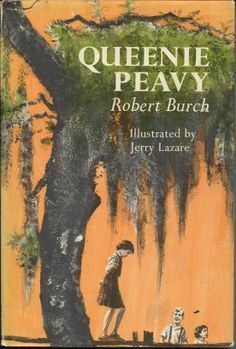 Queenie Peavy is living during the Great Depression, during which time her father is also incarcerated. Unable to cope with the way people treat her based on her father's bad behavior, Queenie acts out quite a lot, especially at school. Only when she decides to stop worrying about what others think can she start to reform herself into the kind of person others enjoy spending time with. 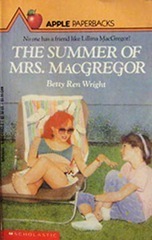 Like this author's 1965 novel, D.J. 's Worst Enemy, this is a bit of a character-building story designed to show kids how to take responsibility for their own behavior and to begin acting properly because they want to and not just because someone else says they must. While D.J. 's Worst Enemy felt somewhat boring to me, however, Queenie is such a well-developed character that I was completely engaged the entire time I was reading. Burch does a good job of bringing out Queenie's personality both through her own thoughts and dialogue and through the reactions of other characters. Enjoying Queenie so much made it very easy to swallow the moral of the story. Though I often dislike books with clear agendas, this one does a nice job of helping to provide character education for kids without preaching at them or sugarcoating childhood. In fact, I think this book provides a much-needed reality check for today's hyper-offended culture. Queenie learns that she can choose not to be offended by the words and deeds of others, and learning this frees her from feelings of constant anger and frustration. I hope my kids will be at least a little bit like Queenie in that respect. I was reading for three simultaneous read-a-thons over the course of this past week. The first was #FrightFall, which is a month-long scary-themed read-a-thon at Seasons of Reading. I'm not into horror, but I've been trying to read mostly mysteries. On Friday and Saturday, I joined #8inBoo, hosted by @25infive on Instagram. The goal was to read for 8 hours over two days. I made it to 6 hours. Saturday was also my first attempt at joining in for Dewey's 24 Hour Read-a-thon. It's hard to accomplish anything when the time limit is 24 hours, you have three small children, and you can't just stay up all night, but I did enjoy jumping in and hopefully I'll try it again when it happens in April. 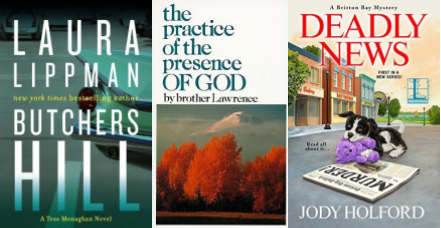 These three books are the last of the Herculeah Jones mysteries by Betsy Byars. The 7th and final book ended as though an 8th was expected, so that was a little disappointing, but overall I liked the series, and I enjoyed getting back into Byars after a break. I am planning to review the whole series soon. 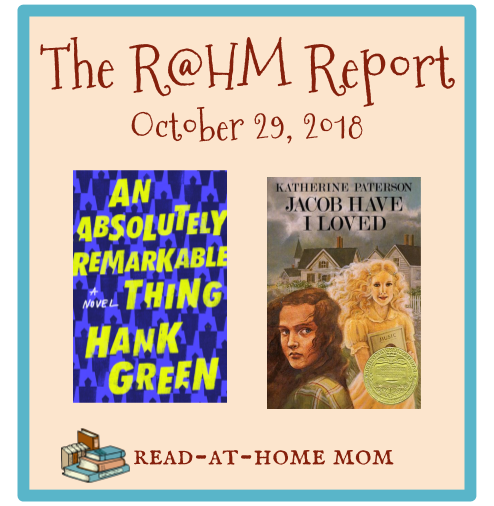 I had heard this book was disappointing, and though I tried to stay positive about it as I read it this weekend, the reviewers were mostly right. It wasn't bad, per se, but it was the weakest of the 24 I've read. I will take a few weeks off before diving into Y is for Yesterday. I'm sad for the end of the series, especially since it will forever remain unfinished, but I'm also excited to go back and reread some of the early ones after I'm done. I read Bunnicula aloud to my kids and realized I had never finished the series. Though I enjoyed this second book, it's a bit sophisticated for my kids just now, so I don't plan to share it with them until they're older, if ever. I listened to half of this as an audiobook and read the other half in the ebook edition. It was a pretty weak mystery, and though I like Roe well enough, the other characters, especially her husband, get on my nerves. I'm still sticking with the series, but I hope it picks up a bit. I fully intended to read this entire book this week, but the Sue Grafton book took me forever, and then I got sucked into a bunch of digital books. Once I sit down with it and focus, it will take me just a couple of hours. I am really enjoying the writing style in this book (I have always enjoyed Johnson) but I find myself reading it slowly because I don't want it to end too soon. I started this ARC last weekend and then forgot about it. It's good, and I'm looking forward to it, and I'm not currently reading any other cozies, so I should be able to make it a bigger priority this week. I realize this is the fourth book of the Bunnicula series, not the third, but I've decided to skip ahead because I need a children's book beginning with letter N for a challenge, and I'm trying to wrap those up. For the A to Z Challenge, I have letters J, N, and X left. For Alphabet Soup, I still need Q, U, V, Y, and Z.
I'm reading Betsy Byars books for the Author Love challenge, and I've read 14 of the required 15. I signed up for the Inspector level (26-35 books) of the Cloak and Dagger challenge. I'm currently at 40 and might reach 50 or more by the end of the year. For Craving for Cozies, I aimed for the Famished level (11-30), but I've read 31 books and anticipate reading several more. For the Family Tree challenge, I'm still missing books published in 1946 and 1959. I've read 46 books for the Library Love challenge, surpassing my goal by 10. I wanted to complete level 1 of the Linz the Bookworm challenge, but I still need a comedy or satire book and a Nora Roberts book, and I don't think I'm going to get them done. My goal for the Old School Kidlit challenge was 52 books. I read my 53rd this week. For the Writing Reviews challenge, I planned to review 100 books. I stopped counting at 125. Lu, the co-captain of the Defenders track team and runner of the 400 meter dash, has a lot of talent as an athlete and a lot of attitude to back it up. Often seen wearing gold chains and diamond earrings, Lu, whose parents got him into sports to help him feel confident in his albino skin, seems to have a surplus of self esteem. It's about to be a lot harder for Lu to maintain this "swagger," however, both because of family issues (his mom's expecting a new baby, and his dad is trying to make amends for the bad decisions of his own youth) and because Coach has challenged him to take on hurdles, which secretly scare him. After Ghost, which is the first and most memorable title in this series, Lu is the second best installment. Whereas Patina's voice took a while to establish itself, and Sunny's strange speech patterns kept him at a distance, Lu comes completely to life in the first few paragraphs of this book and remains so for the duration. The exchanges of dialogue with his parents and teammates, his ruminations about what it will be like to finally have a sibling, and his concerns over interactions with a former friend all give a well-rounded sense of Lu's personality, and the reader becomes completely invested in his well-being and success. The fact that Lu's father and Coach have a connected past also makes Lu the ideal narrator to conclude the series. Lewis Barnavelt is an orphan, chubby and unpopular, who has come to live with his uncle Jonathan in a strange house in which the ticking noise of a mysterious hidden clock is ever-present. Lewis quickly learns that both Jonathan and Mrs. Zimmerman, who lives next door, practice witchcraft, and when he wants to impress his new friend Tarby he decides to perform a little magic himself. Unfortunately, Lewis's attempt to be cool for Tarby also results in the raising of a woman from the dead, a resurrection that creates many problems and dangers for Lewis, his uncle, and Mrs. Zimmerman. I did a buddy-read of this book with three Instagram friends who were reading it in anticipation of the movie. 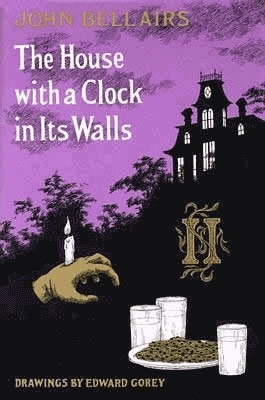 Though I typically avoid books that might be scary in any way, I've been curious about Bellairs for a long time and this seemed like a good opportunity to get acquainted with his work. As it turned out, I was able to handle the scary content just fine, and I really liked and felt for Lewis as he struggled to fit into his new home and community. I think the fact that Lewis literally raised the dead for Tarby and Tarby still didn't really want to hang out with him is a great hyperbolic commentary on the ways kids sometimes feel compelled to impress the people who just don't want to be their friends, and it also validates the feelings of kids who feel like they just can't do anything right among their peers. I had some reservations at first about the role of the occult in the story. As I mentioned when I reviewed The Amulet of Samarkand, I generally don't think it's a good idea to encourage kids, however subtly, to play at things like raising the dead. And thankfully, I think the point of view of this book is similar to mine. It is clearly dangerous for Lewis to have raised someone from the dead, and the results are nearly disastrous. Unlike The Amulet of Samarkand, this book does not glorify the occult; if anything, it warns away from meddling in the natural courses of life and death. There are also a few very brief Catholic references early in the book, including some Latin, that I enjoyed. 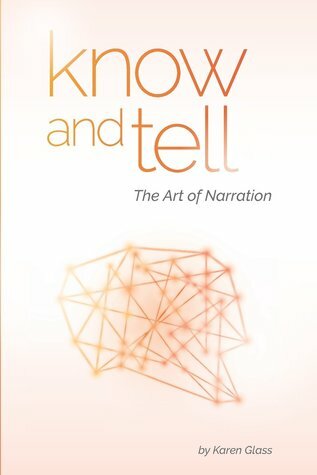 I mainly connect with books through their characters, and I found the characterizations in this book to be surprisingly believable and well done. I also enjoyed the writing style, even when the author was clearly trying to build up suspense to scare me. Even the ending, which felt a bit random and disorganized, worked for me, because Bellairs sold me on it. I hope to read books two and three in the series before the end of this year. Another solid entry in this cozy mystery series set at a funeral home. I'm glad Ivy and Bean are back! This was a nice twist on the usual baby sibling storyline. This didn't translate all that well to the ebook format, but it would be a nice coffee table book. This is a cozy story without the mystery. Sometimes it dragged, but I still enjoyed it. I read this aloud with my oldest daughter via OpenLibrary. It was just right for a young reader who is just getting into biographies. 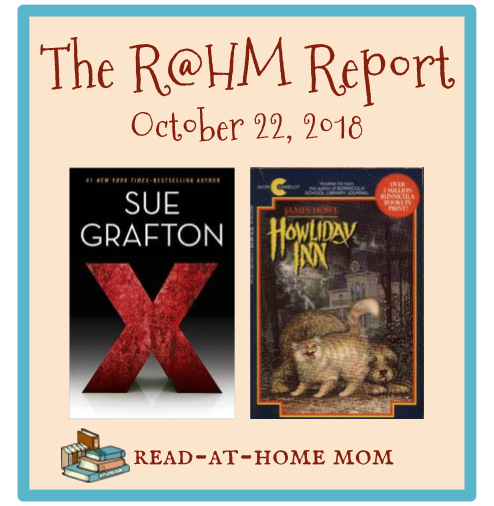 This was a fun Halloween-themed read with young teen supporting characters. I skipped books 2, 3, and 4 of the series to read this during the correct season, and it didn't feel like I had missed much. It's not this book's fault that I decided not to finish. I just haven't been able to get in the mood for an academic text. I am alternating reading my hardcover and listening to the audiobook via Overdrive. I'm sad to be so close to the end of the series! This is the sequel to The House with a Clock in its Walls, and so far, it's good! Truly Devious by Maureen Johnson 11%I like the voice in this YA mystery. It seems like it will be a quick read. Deadly News by Jody Holford 3%I'm just starting this ARC, but I'm looking forward to a newspaper-related mystery. As I suspected, as soon as I reduced my Goodreads goal, my desire to read came back with a vengeance. I had a very satisfying reading week! This was another quick and fun installment of this series. Ellison, the main character, makes me laugh. 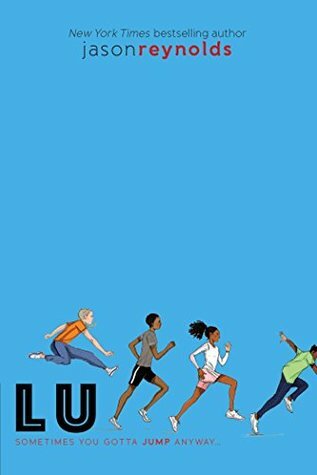 This conclusion to the Track series is my favorite after the first book, Ghost. Review coming soon. I haven't read all of the BSC graphic novels, but Kristy's Big Day was my favorite book as a kid, so I needed to read this one. I was annoyed that Mallory was around because she isn't in the club yet in the original book, but otherwise this was a really good adaptation that would have made nine-year-old me very happy. I felt sort of lukewarm about Raymie Nightingale, but this companion book was really excellent. Review to come. 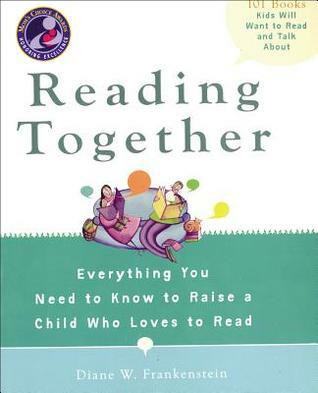 A couple of my friends and I are reading and discussing the Well Read Mom books this year. 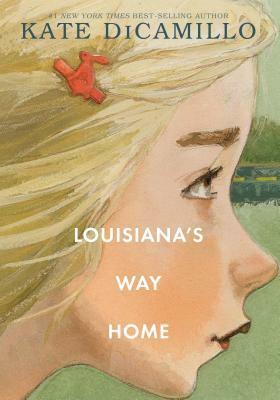 We missed September, so we're starting with this book, which is the pick for October. I absolutely loved it and cannot wait to discuss in a couple of weeks. This was a good creepy tale for this time of year. It was like a cross between The Haunting by Margaret Mahy and The Sherwood Ring by Elizabeth Marie Pope. This was on my September TBR, so I'm a week late getting it done. I really liked the story and I know it would have really resonated with me as a teen. I liked the first book, but I got bogged down in the first chapter of this one by all the issues it seems to want to take on. I just wasn't in the mood for the book decided to pass. 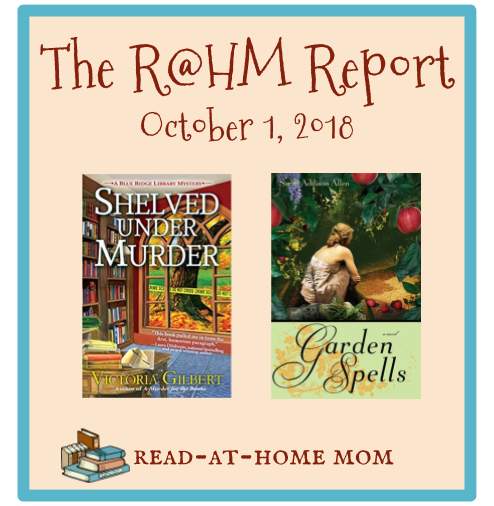 I'm trying to read mysteries this month because I'm participating in Seasons of Reading's Frightfall read-a-thon, and mysteries are about as scary as I get. It's taken me a while to get around to this ARC, but I'm enjoying it. I didn't spend much time on this one this week, but I'm not giving up on it quite yet. This is my current audiobook. It's like a cozy mystery, except the plot is not a mystery, but instead focuses on saving a small-town library. I saw this on Instagram and found out the ebook was on Hoopla and checked it out. I just clicked through a few pages, but it will be quick to get through once I focus on it for a bit. I'm re-reading this for a read-along at Castle Macabre. I may just skip around and not actually read straight through depending on how much time I have, so it doesn't really count as a current read. After considering it all month, I made the decision this weekend to decrease my Goodreads challenge goal from 500 books to 400. 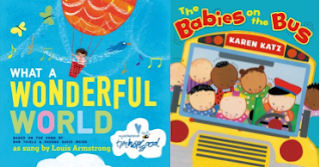 One of my goals for the year was to read fewer books (I read 800 in 2017), and I set that goal specifically so that I would not be spending my time scrambling to find enough picture books to read in order to catch up after falling 30+ books behind on the challenge. As I looked back over my reading for the past several months, I realized there had been several instances where I had already done this, and that I would probably need to do it at least once more in order to remain on track. Since I'd rather have time to focus on writing reviews in a timely manner (another of my goals), I decided to just take the pressure off and shave 100 books off my goal. I imagine I will surpass 400, but I didn't want the pressure of making it to 500 to force me into reading books that didn't really interest me. I feel a little bit like a cheater, but I also feel better about being 40-something books ahead of schedule instead of 30-something books behind. This is Phyllis Reynolds Naylor's very first book, a collection of short stories about kids around the world. This was a re-read for me, but this time I read it aloud to my older two girls. I really like Tess Monaghan, the main character of this series. Living in Maryland, I especially enjoyed all the details about Baltimore geography, slang, and history that informed the story. I'm looking forward to continuing the series. I read about this book in I'd Rather Be Reading by Anne Bogel and decided to give it a try. 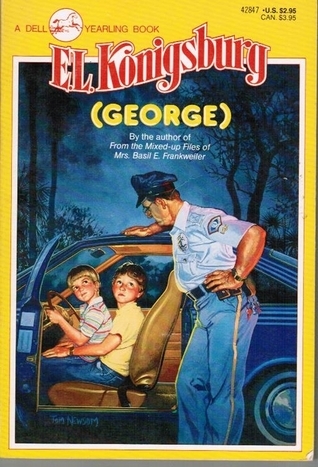 It was sort of like an adult version of Wendy Mass's books in the Willow Falls series. Though I don't like fantasy, I do enjoy magical realism, and I plan to read more from this author. I enjoyed this second book of the Blue Ridge Library Mystery series almost as much as the books in my favorite Library Lovers series. I especially like the main character, Amy, and her dancer boyfriend, Richard, as well as the way the arts played into the plot. The audiobook narrator was also very good. I only have this for one more day from Hoopla and I hate to use another of my 10 precious borrows to borrow it again, but I'm not sure I'll get it finished by tonight at midnight. I am enjoying it, though. These books are consistently very funny. Part of the reason I didn't read more in Watching the Detectives is that I found out this was on Edelweiss, dropped everything, and read several chapters in one sitting. I love this series, and this fourth book has as strong a voice as the first one (my favorite), Ghost. I will finish this quickly the next time I sit down with it. I have not been in the mood for a dry academic book so I haven't read much in this one at all. I may end up not finishing it. My book club meeting for this is coming up on the 19th, so I will be allowing myself to get a bit more into it starting later this week. I'm trying to time is so that I finish just a few days before we meet so it's fresh in my mind. I did actually start this one night, but I was very tired and kept drifting off so I'll need to start over. It's the last Betsy-Tacy related book I have to read!